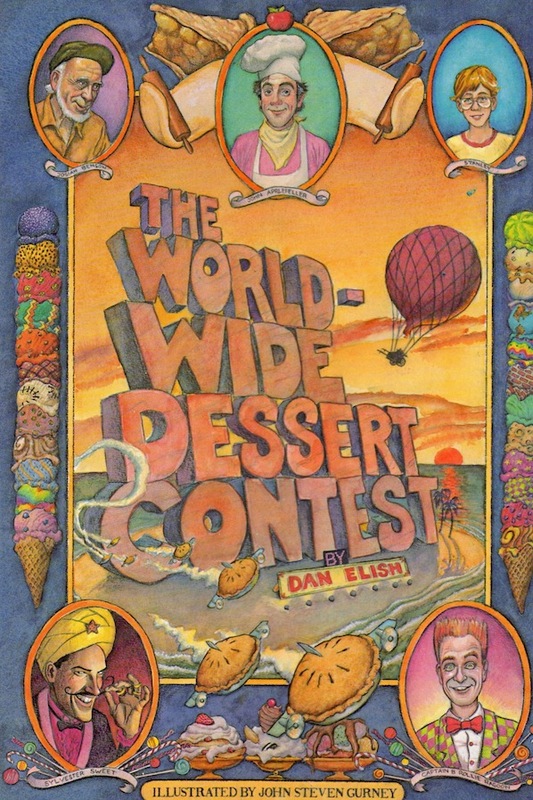 First published in 1998, "The Worldwide Dessert Contest" by Dan Elish is now an enhanced e-book with an original musical score by a theater veteran included as part of the story! 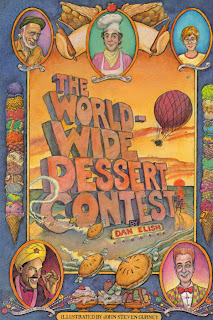 White House Pastry Chef Ann Amernick adds, "The Worldwide Dessert Contest by Dan Elish is a "dElish" ride on apple everything’s!.....an apple pancake trampoline, an apple soufflé balloon, and flying and skating apple pies, to name a few. The wild adventures of Johnny Applefeller and his friends is a delectable journey filled mouthwatering desserts and seasoned with his Aunt Harriet’s simple and wise sayings. But even more fun is clicking on the interactive links to YouTube videos of the musical the author wrote several years after the book was written. As Aunt Harriet says, “The importance of desserts must never be underestimated.” Glorious! This one-of-a-kind enhanced e-book can be experienced on your desktop, your laptop, your phone or tablet. You do not need a Kindle, just the free kindle app downloaded from Amazon, or a Nook app from BN.com. 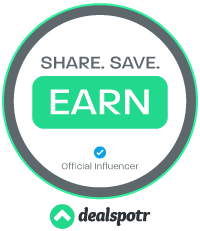 Fill in the Rafflecopter form to enter. Do not leave email in comments. It's a "one-of-a-kind enhanced e-book". I am curious!